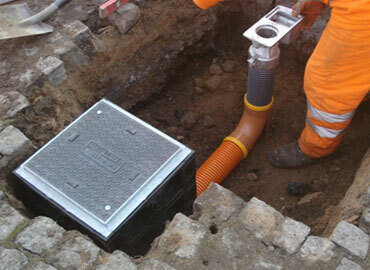 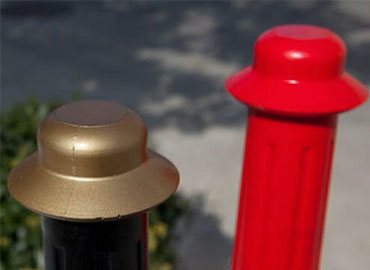 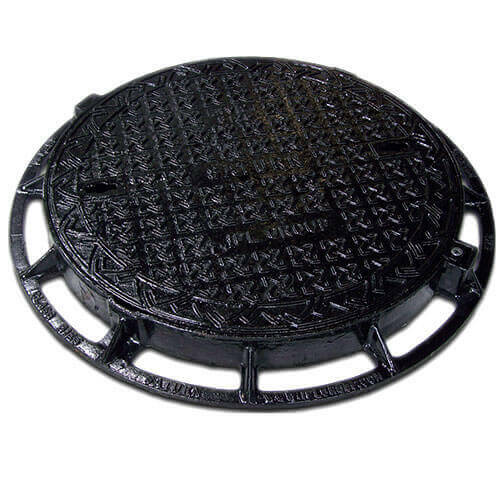 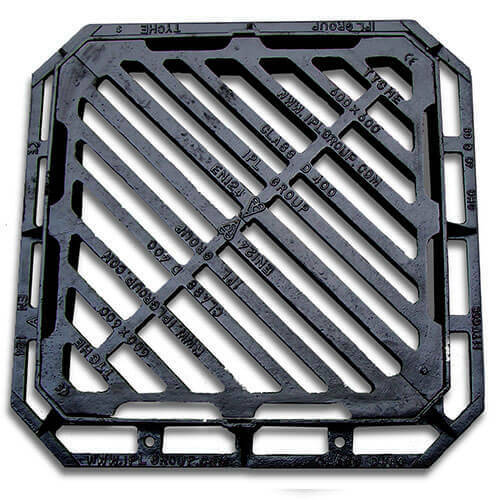 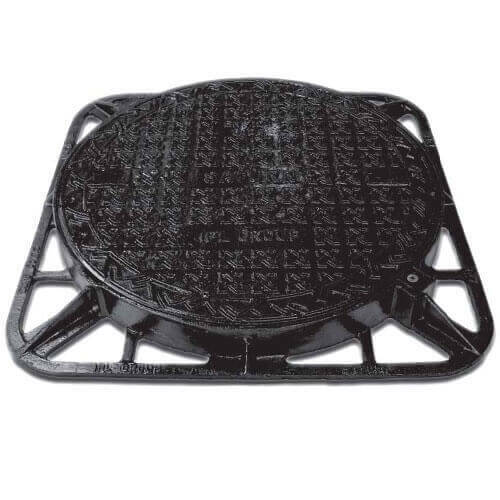 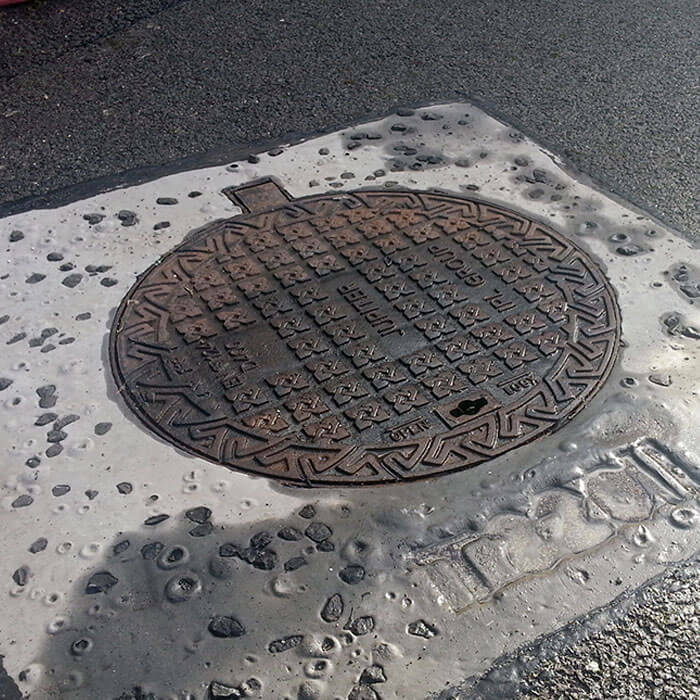 IPL group supply a range of surface boxes and access covers and gratings for all roads utilities; water pipeline connections and electrical installations. 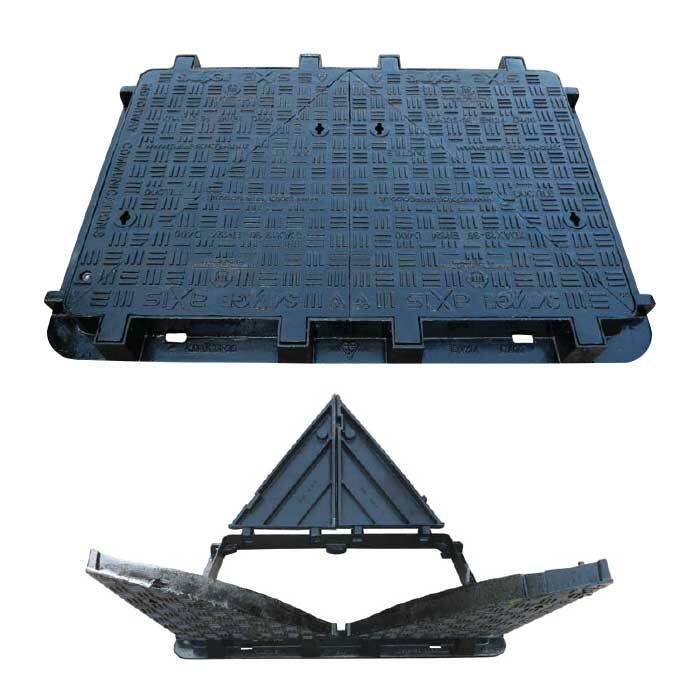 Both these items have the benefit of light transport and easy on-site assembly. 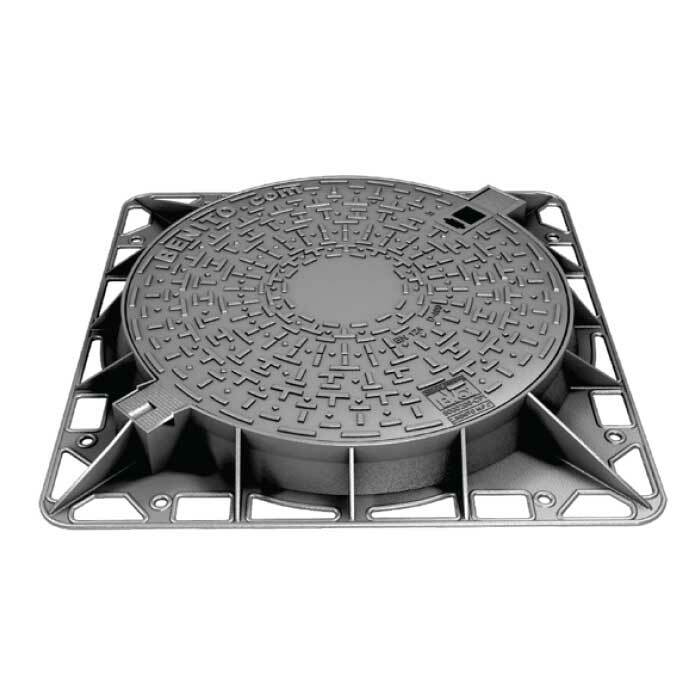 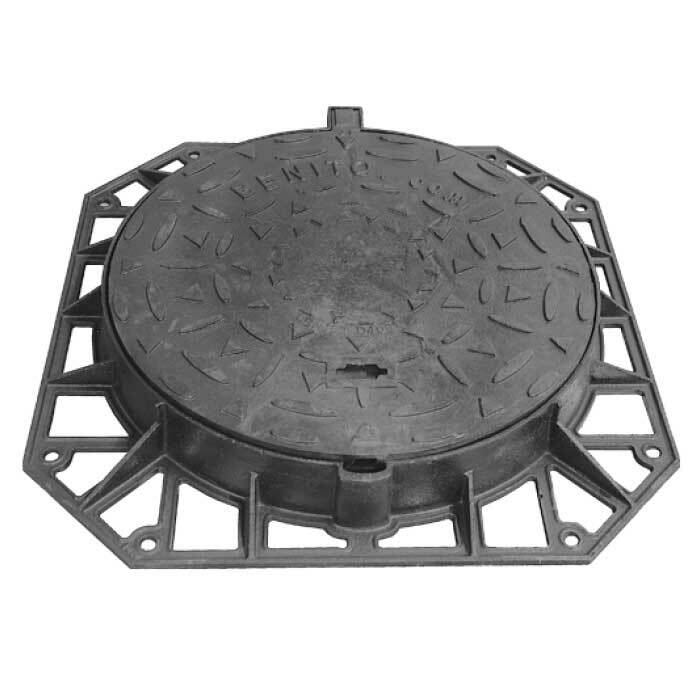 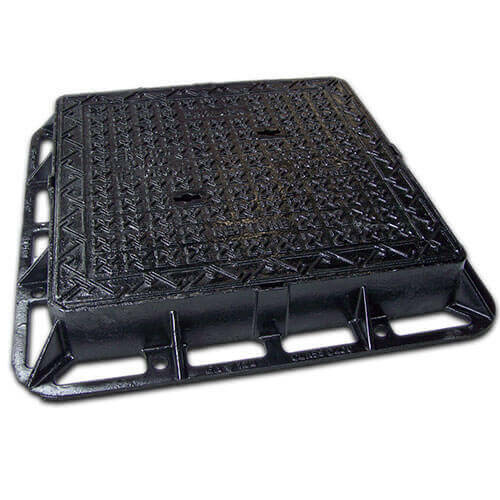 IPL group also design and manufacture the ORBITAL range of access covers and gratings to meet customer requirements for a quality and competitive supply. 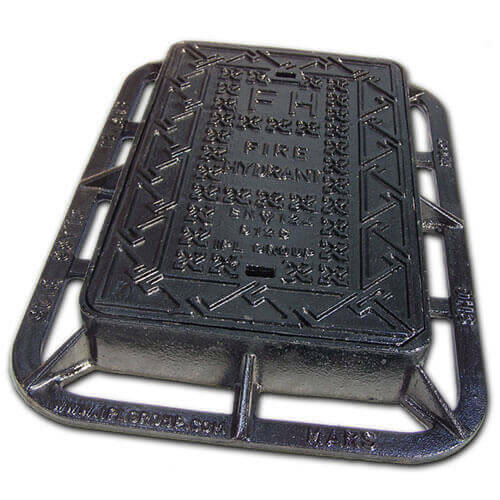 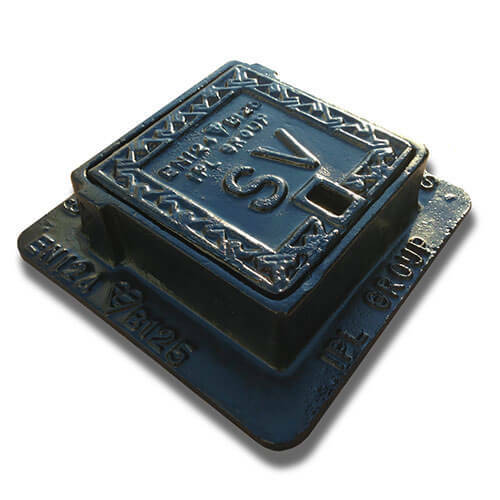 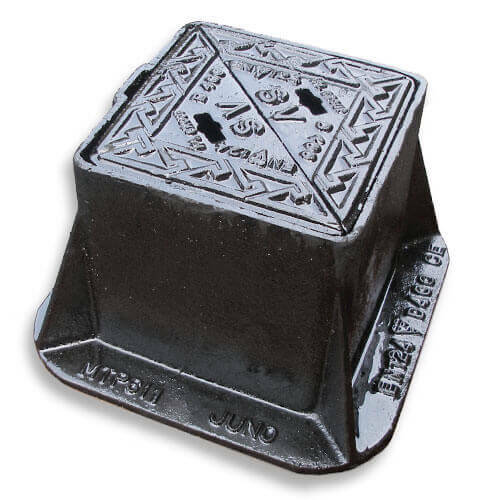 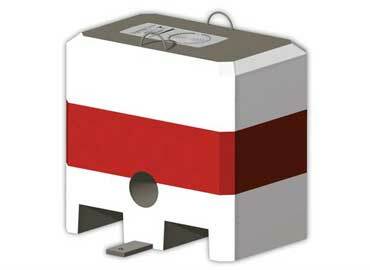 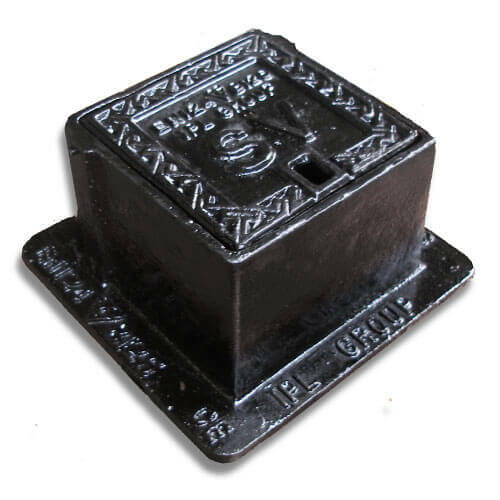 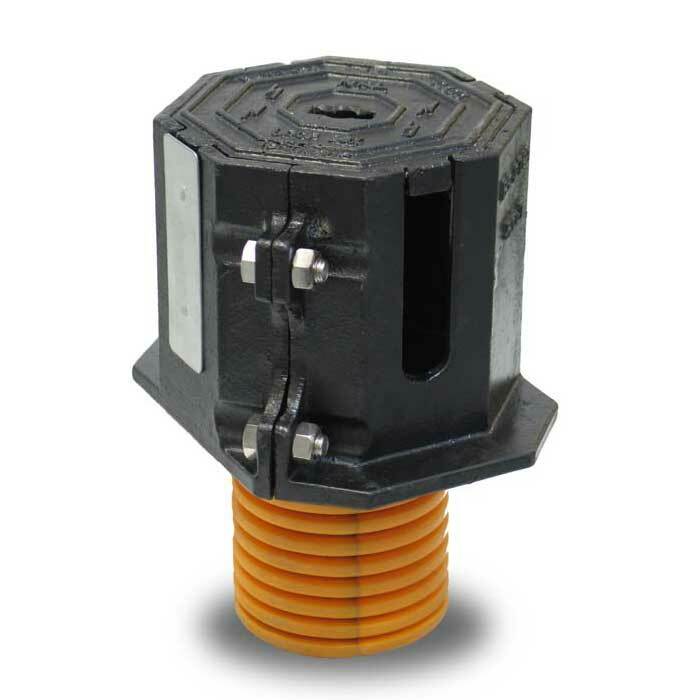 All covers and gratings hold European Standard EN124 with Kitemark certification and appropriate load classification. 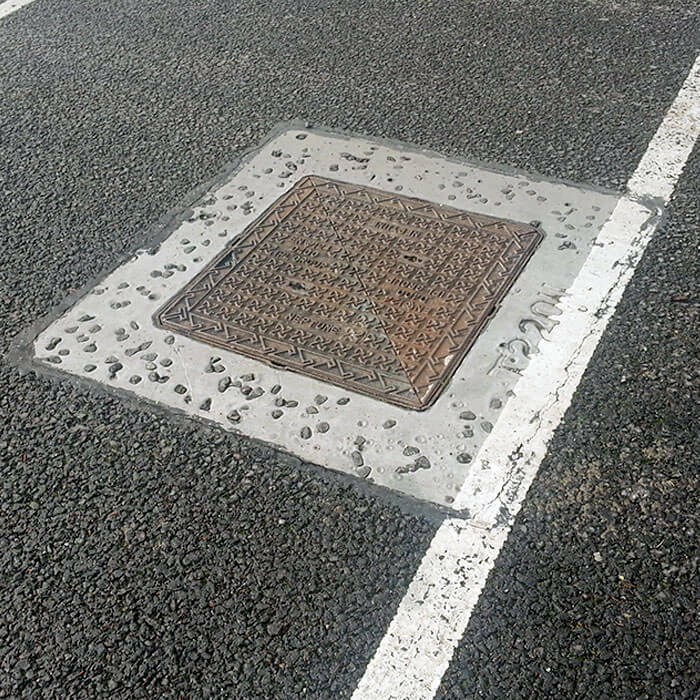 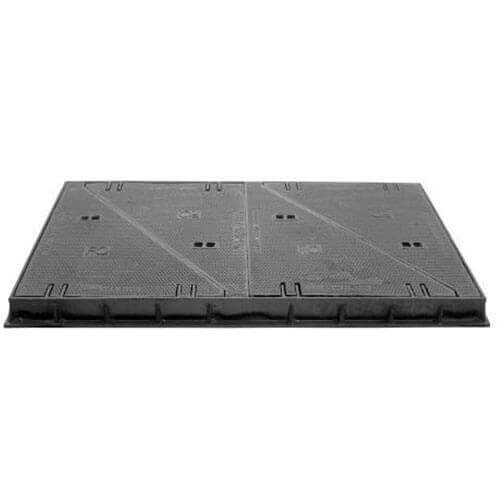 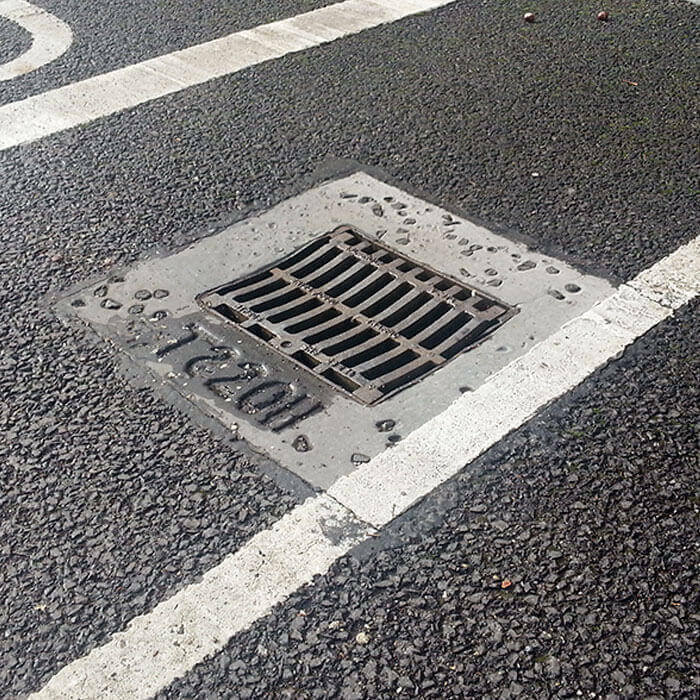 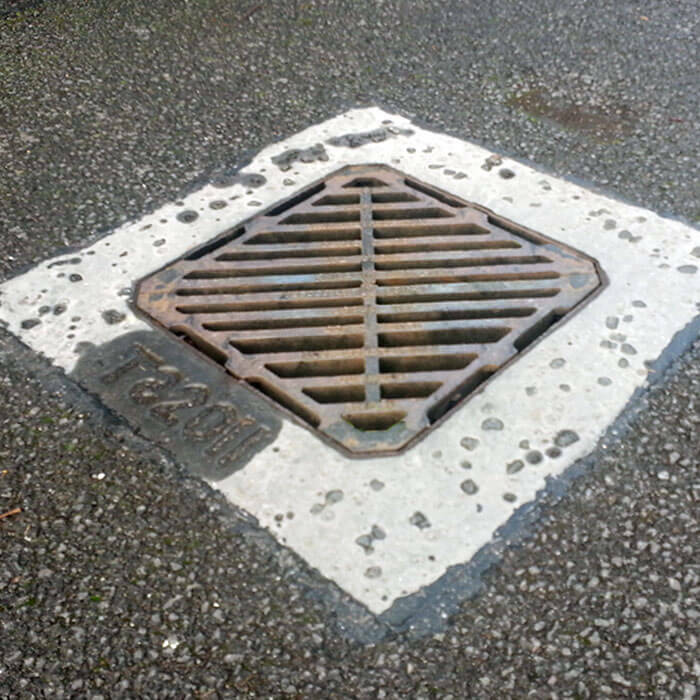 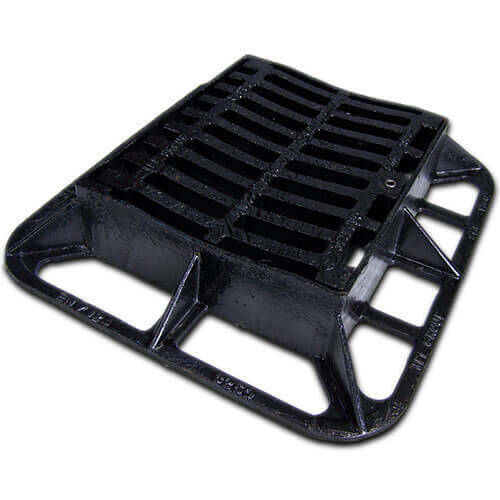 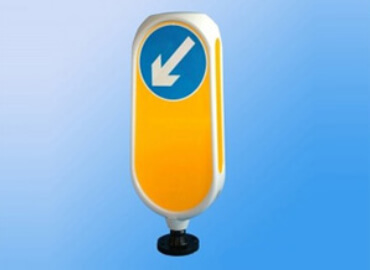 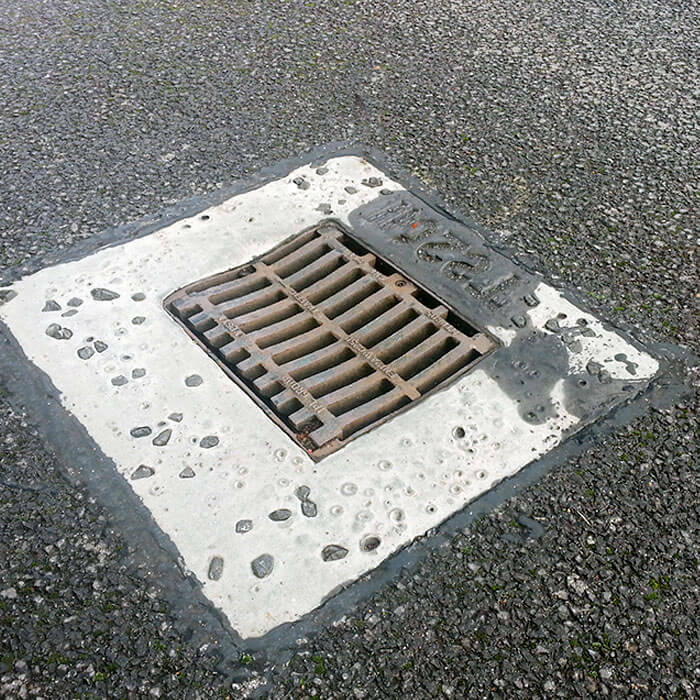 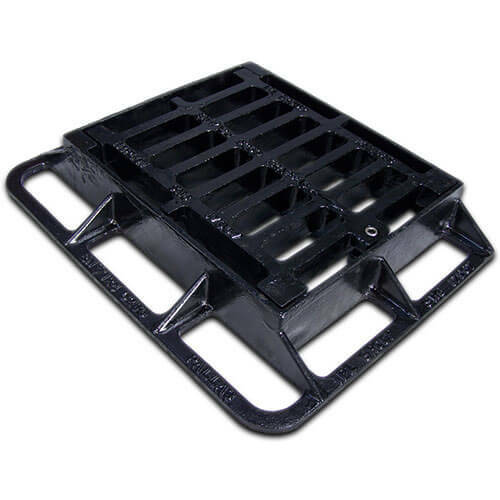 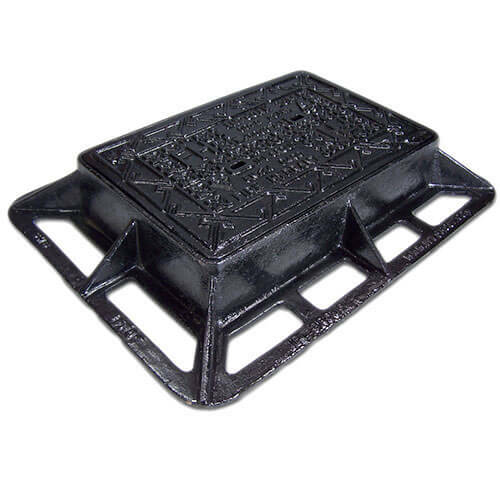 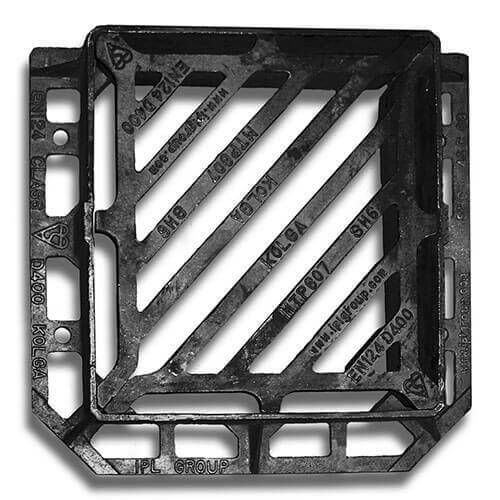 For gully tops installed in the area of kerbside channels of roads which when measured from the kerb edge, extends to a maximum of 0.5m into the carriageway and a maximum of 0.2m into the footway.